My office is just a couple blocks away from the Kansas City Board of Trade so the commodity markets are often on my mind. Pork Bellies are one of my favorites commodities, mostly because I like the name so much. I’m not entirely sure what one does with a load of pork bellies, but I do know, like all commodities, they are bought and sold exclusively on price. There’s no differentiating Bob’s Fine Pork Bellies from Susy’s Free Range Pork Bellies – all the bellies go in the pit and get snapped up for that day’s price – end of story. A lot of businesses needlessly throw themselves onto something akin to the commodity trading floor by failing to carve out any discernible differentiating factor – or worse, attempting to fall in line with industry norms. Some businesses actually have a core differentiator or they think they do, but it’s either undetectable or based on the same thing claimed by everyone in the industry. I’ll often ask audiences I speak with to raise their hands if they provide good service. This commonly held point of differentiation generally evokes a 100% hand raise – so, I’m guessing that even though lots of companies don’t really provide very good service, the fact that you say you do isn’t enough to differentiate. If the market can’t find a difference, they’ll default, like the commodity market, to today’s prevailing price and, generally, the lowest price wins. 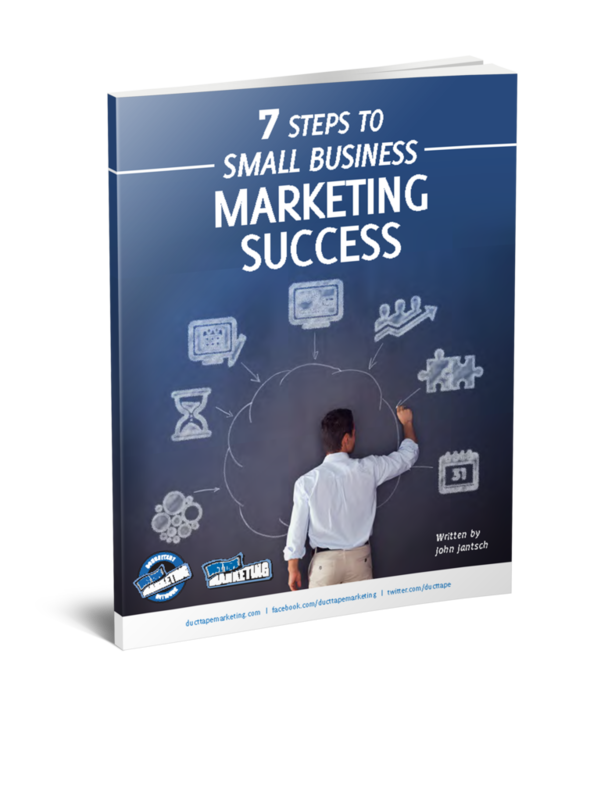 I know you’ve heard this all before, but I can’t stress it often enough or loud enough because it just might be the most important element of your marketing and business building efforts. In fact, I believe that any business that nails a core point of differentiation, one that clearly allows them to stand out in a way that matters to a narrowly defined market, can promote that same business successfully using just about any set of tactics employed consistenly. On the flip side, a business with great products and services, but no clear differeniator, will struggle to some extent no matter how brilliant their execution of the latest and greatest marketing tactics. 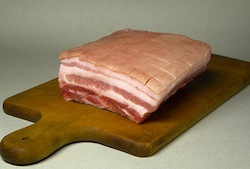 In an effort to help illustrate the extent of the problem I challenge you to take the Pork Belly Test. I’m sure this won’t happen to you, but experience tells me that 99% of the time this test reveals that everyone in your industry is saying that exact same things about what makes their business special and the fact of the matter is, few are saying anything that would qualify as unique.